[KR] 2019년 설날을 맞아 새해 복 많이 받으시고, 기해년에 하시는 일 모두 잘되길 기원합니다. [설날 연휴 안내] 저희 서초 관광정보 센터는 설날 당일 2/5(화)만 쉽니다. 2/6(수), 2/7(목)에는 문을 엽니다. 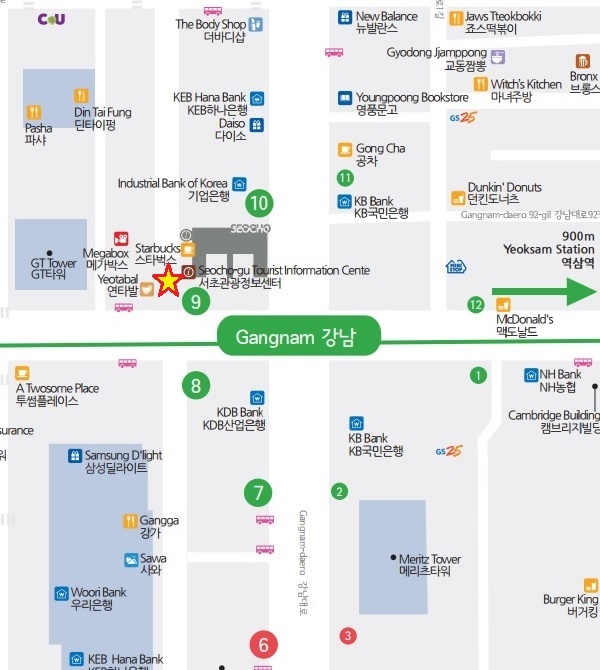 Our Seocho Tourist Information Center is only available on New Year’s Day on February 5th. Open on February 6th and February 7th.